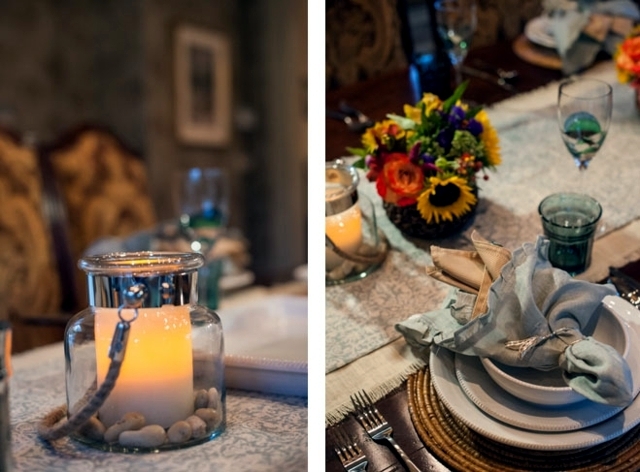 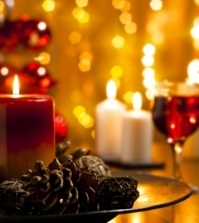 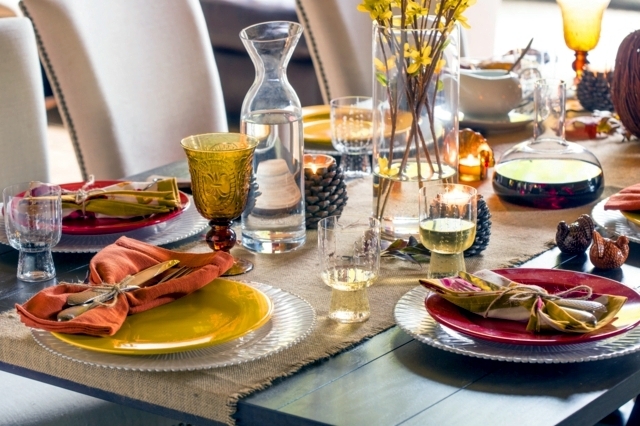 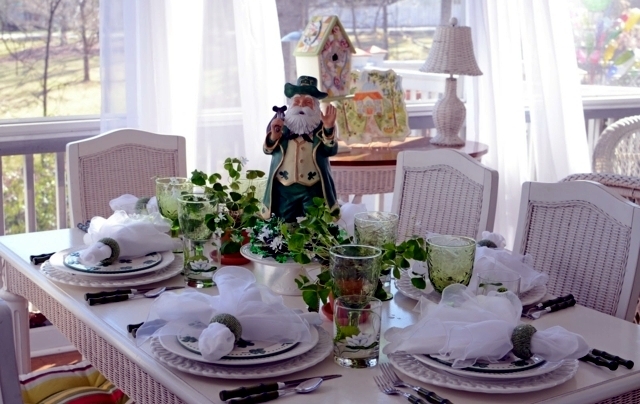 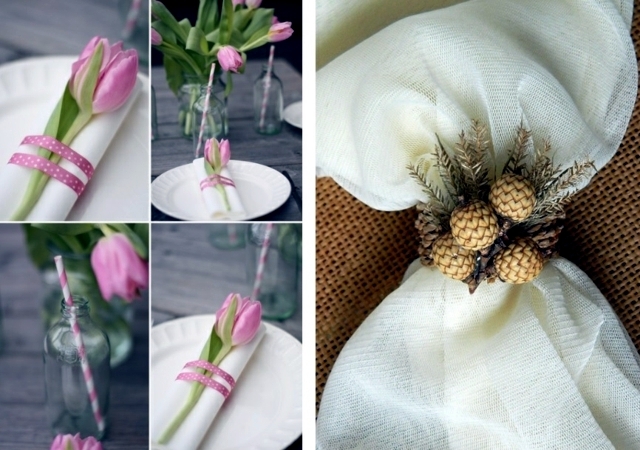 Each season offers many ideas for table decorations - beautifully scented spring flowers marine time accessories, pumpkin ornaments, and nuts- with little creativity we can use natural resources as an accent for table decoration. 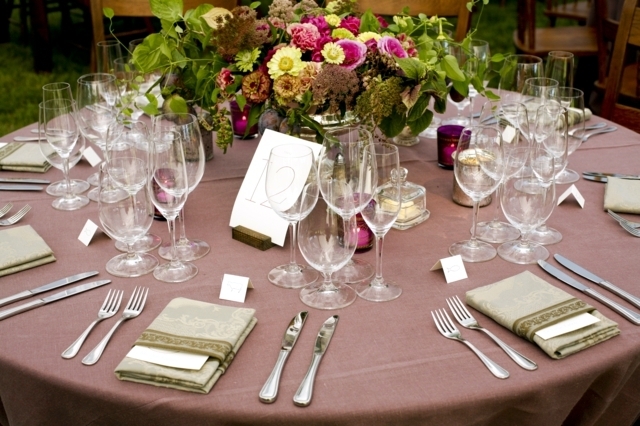 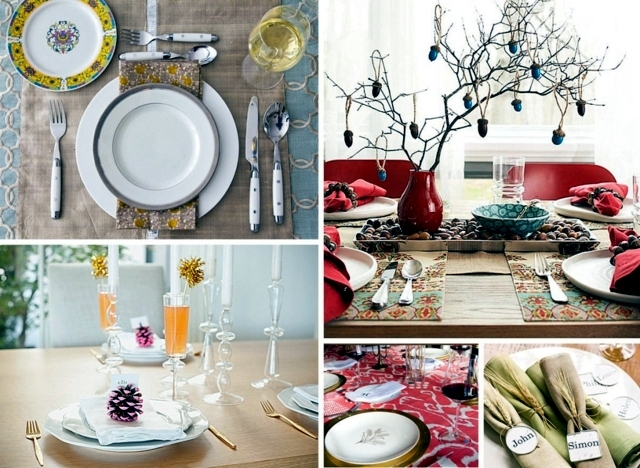 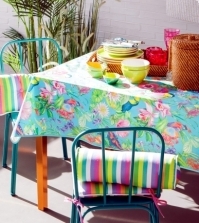 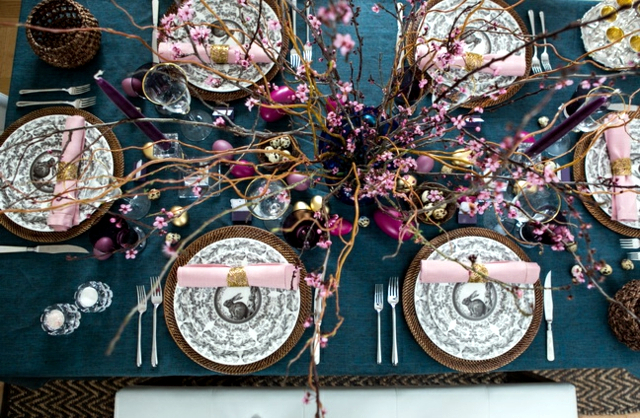 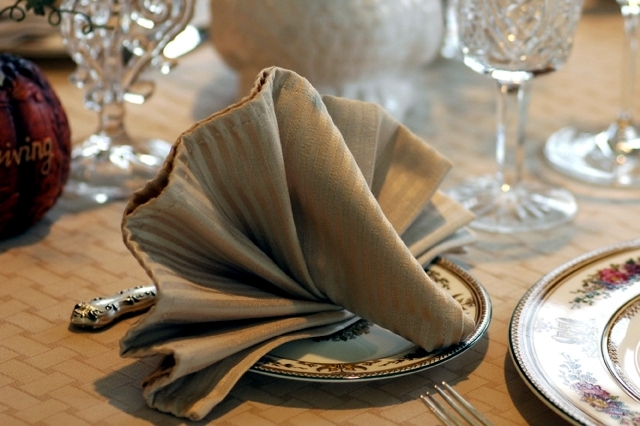 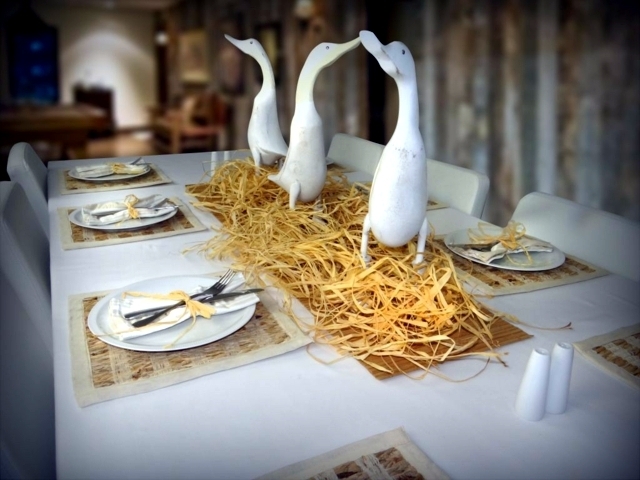 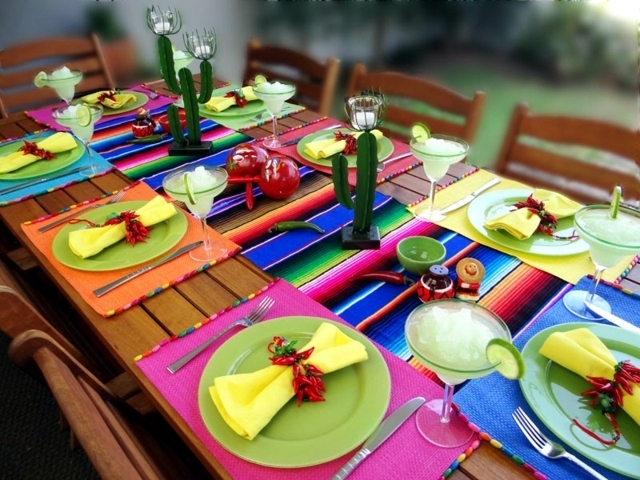 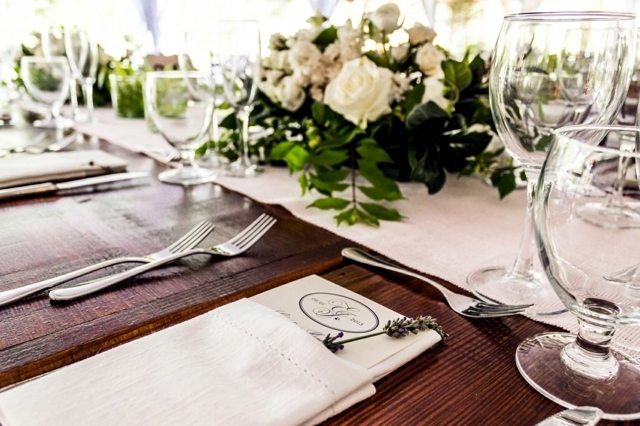 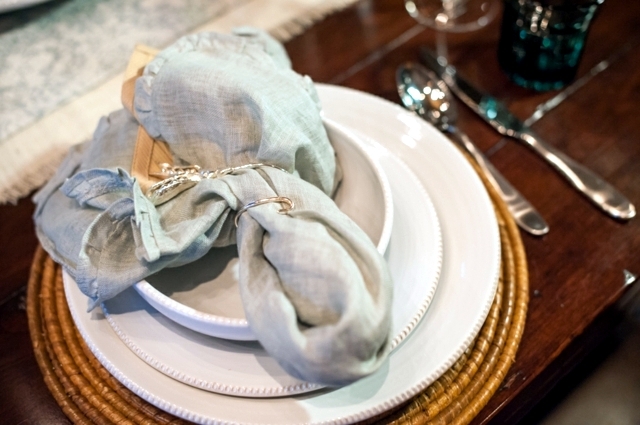 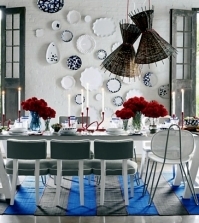 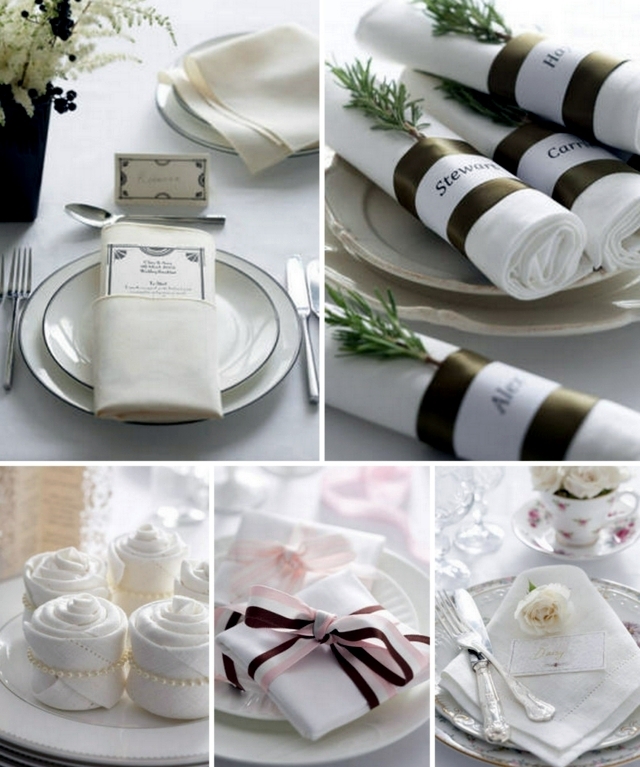 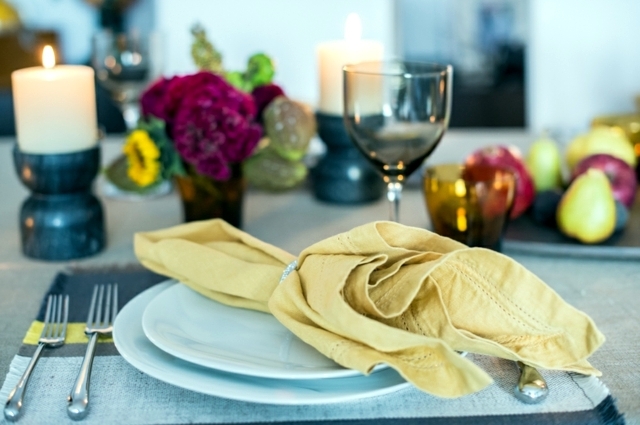 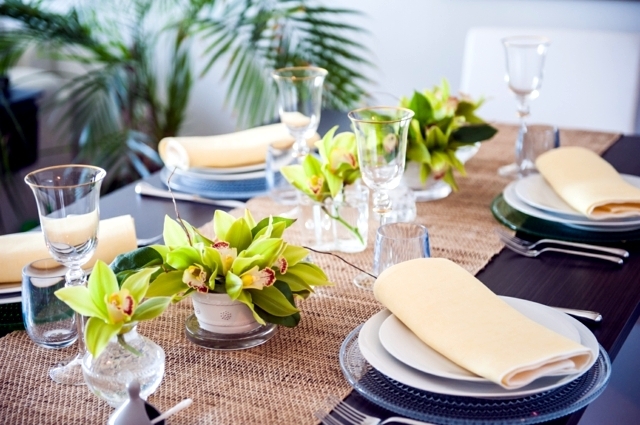 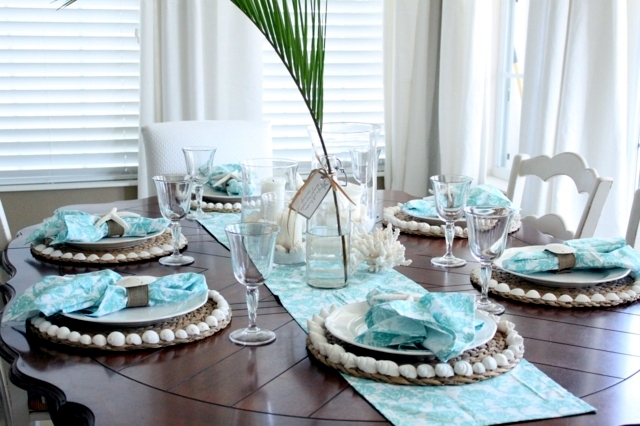 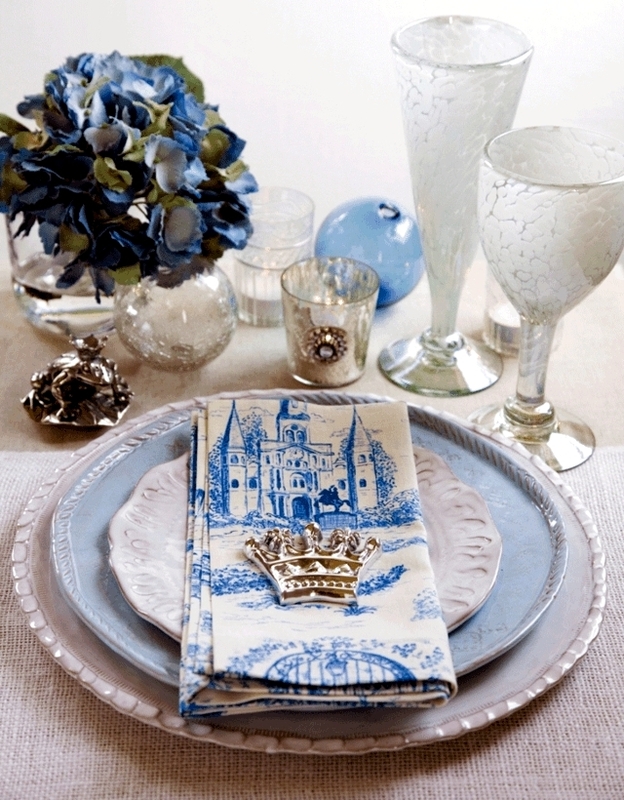 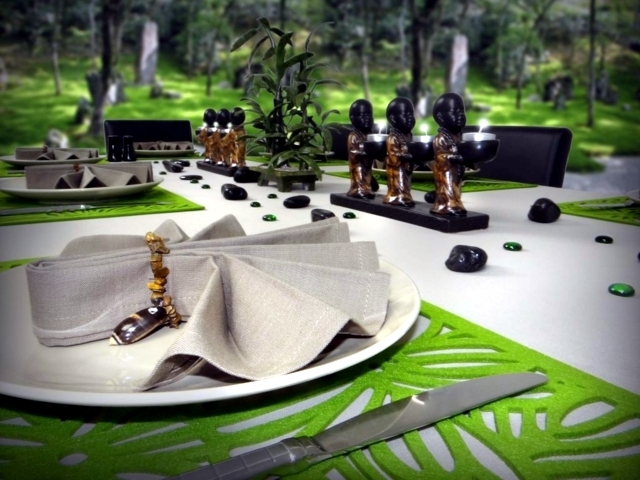 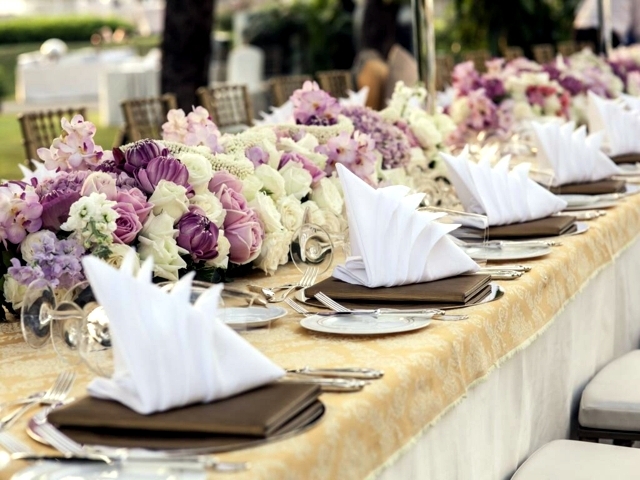 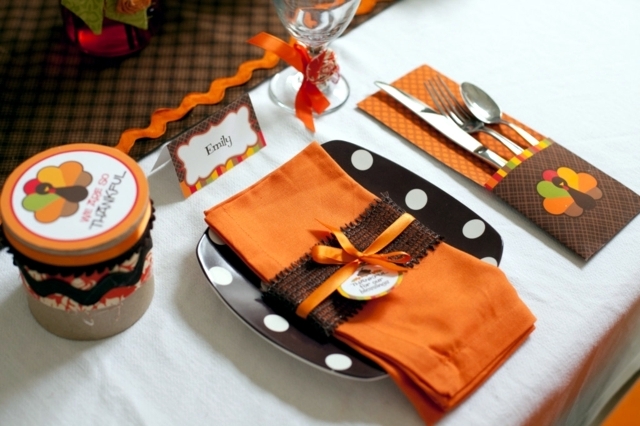 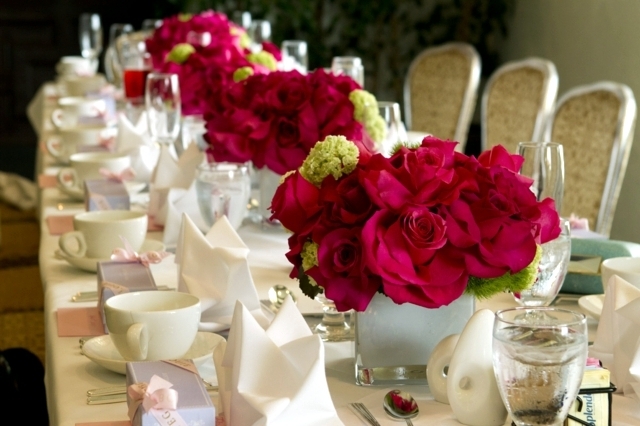 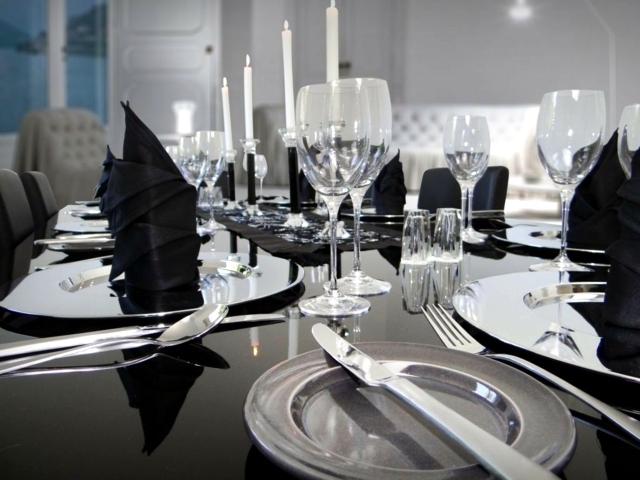 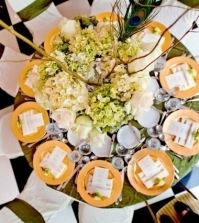 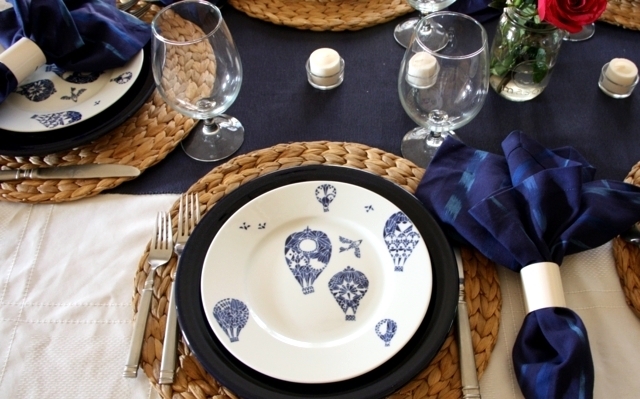 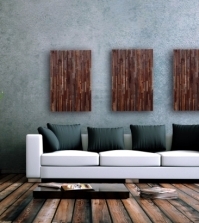 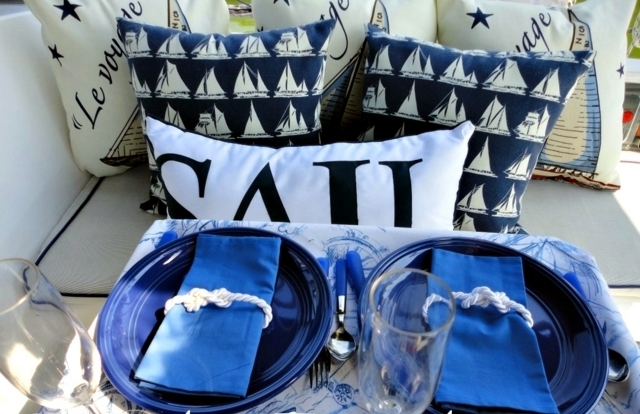 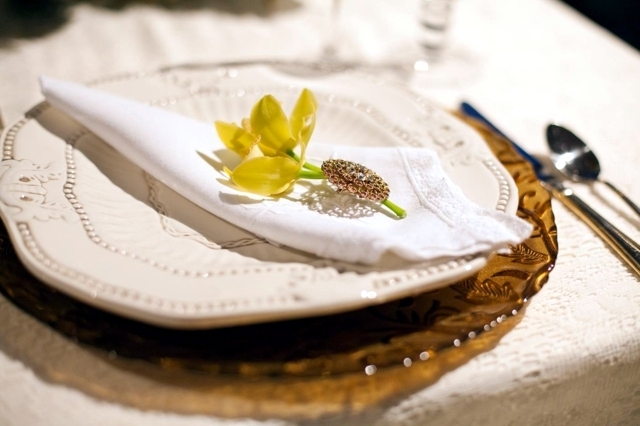 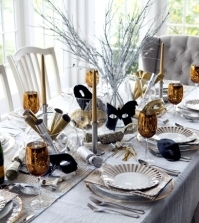 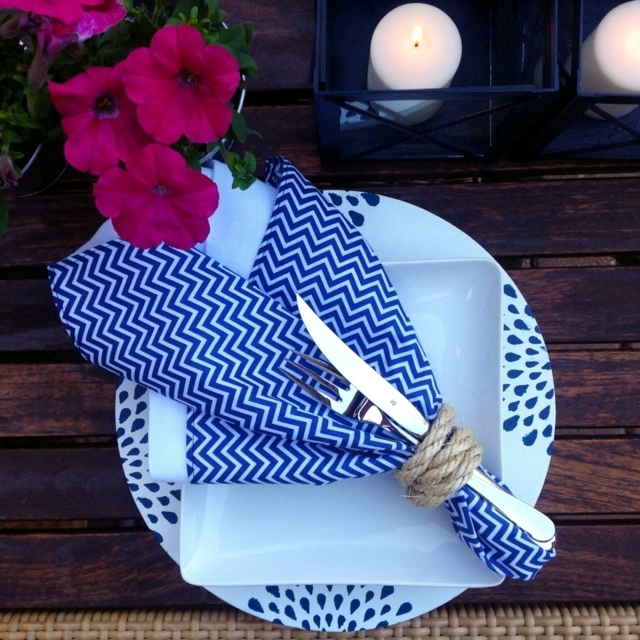 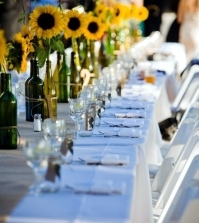 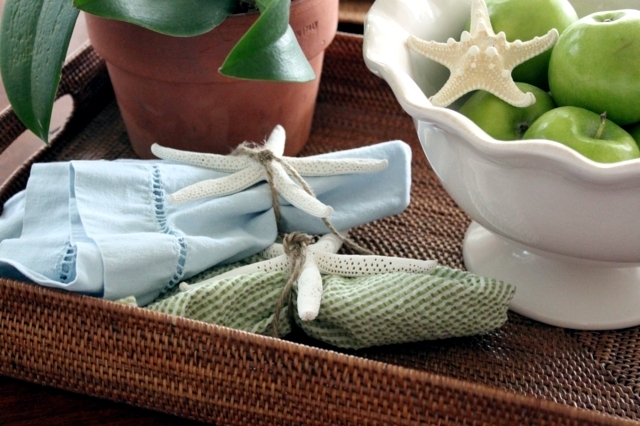 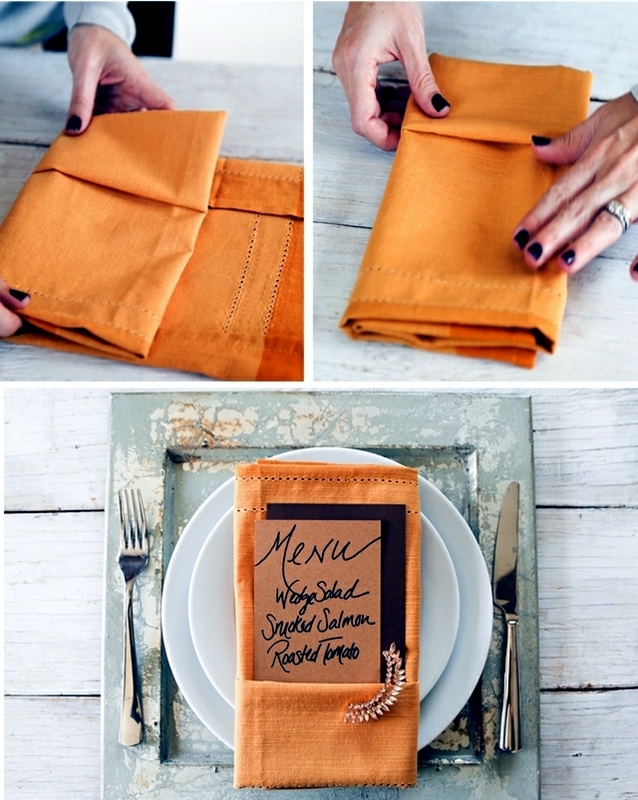 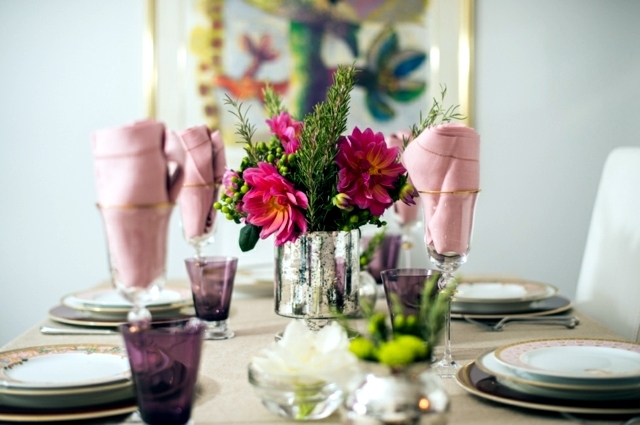 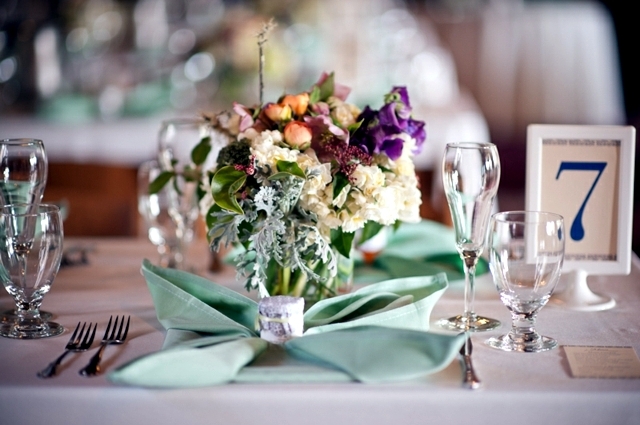 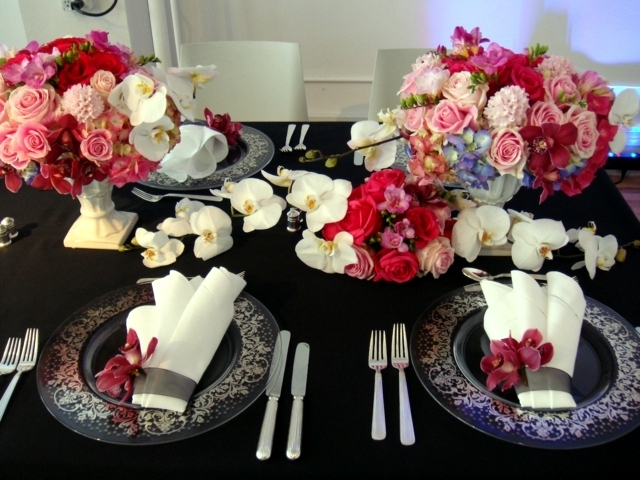 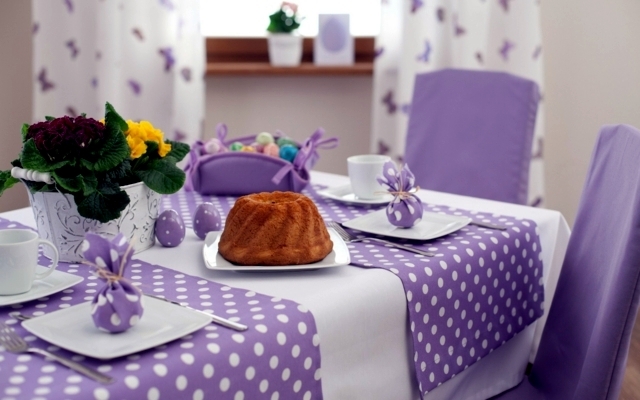 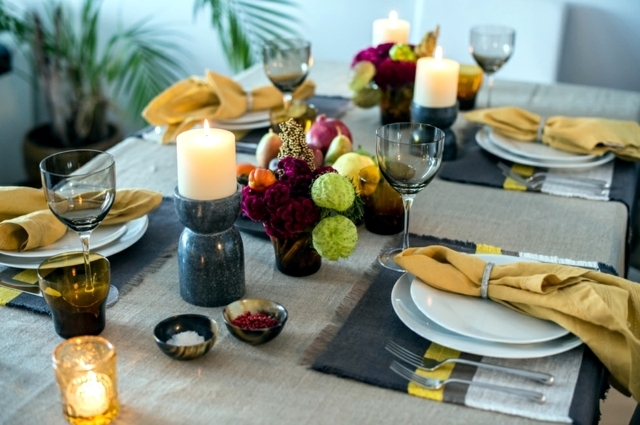 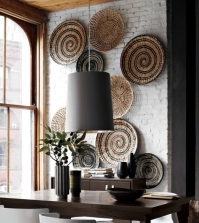 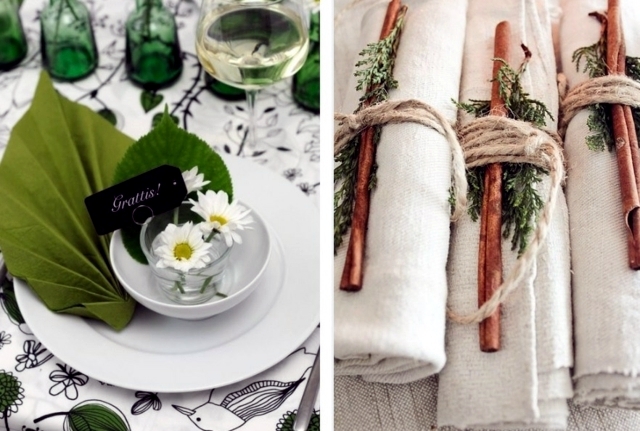 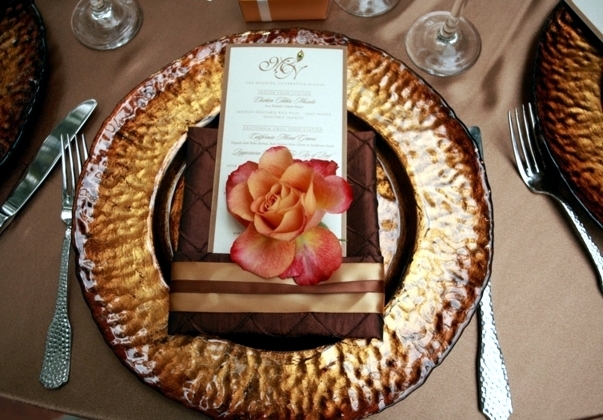 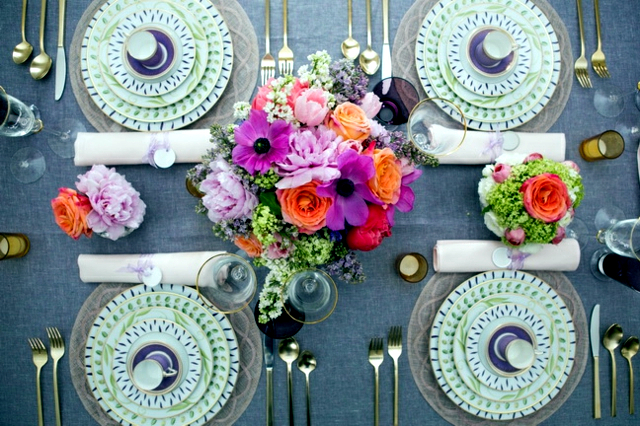 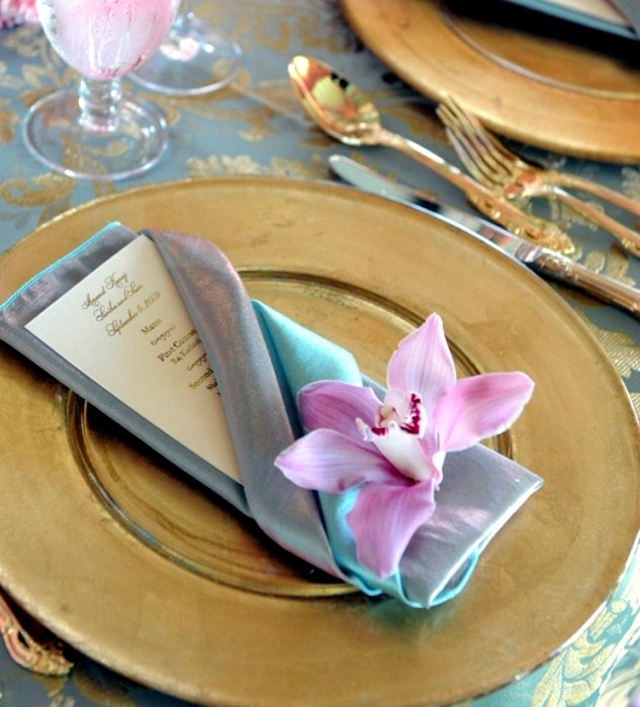 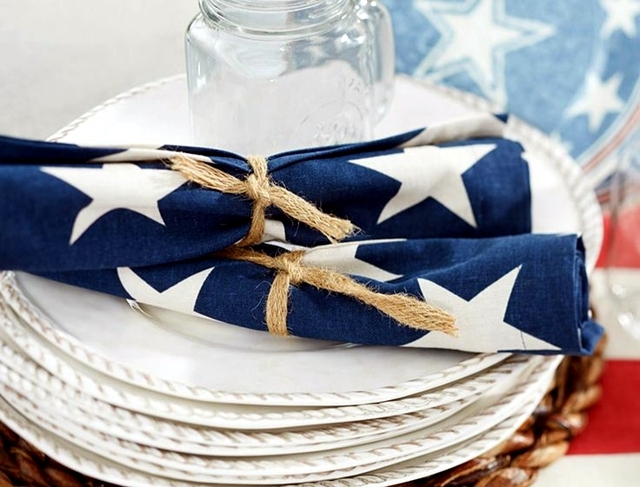 Matching cutlery, plates, and napkins offer the ideal setting for table decoration. 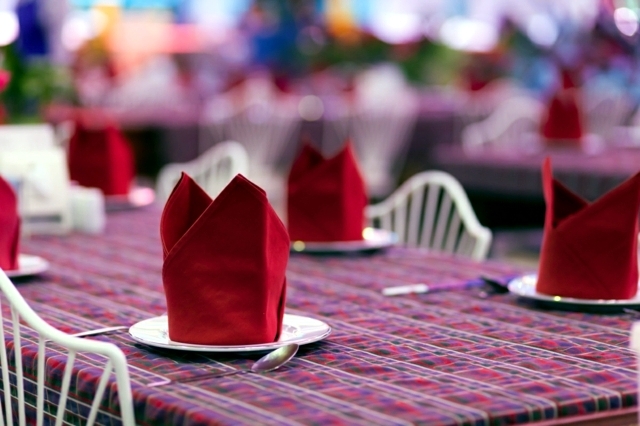 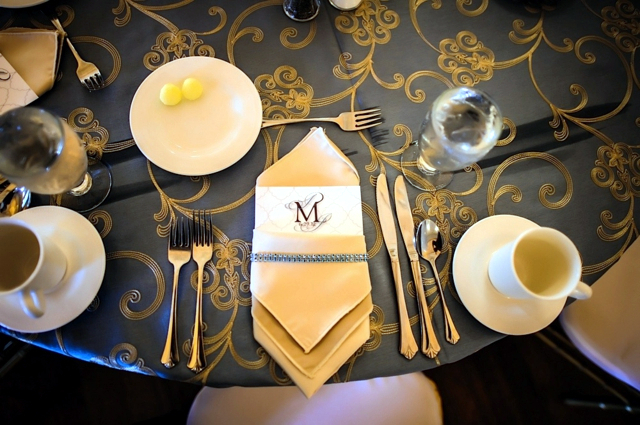 Speaking of napkins - often we do not know exactly how they are actually they are staged and how exactly the cutlery is placed. 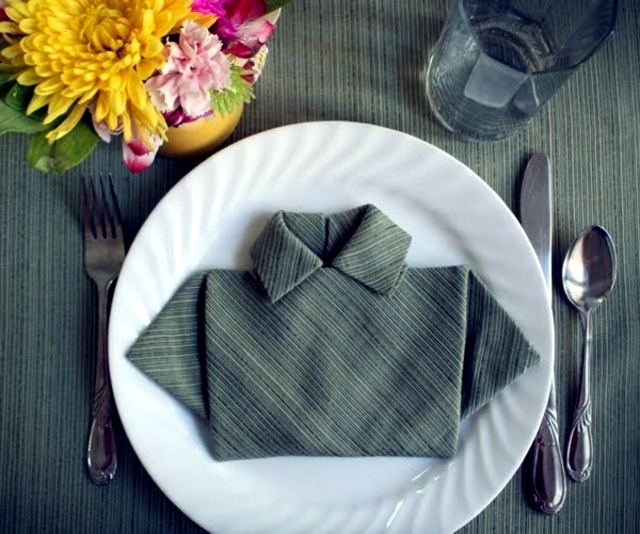 Today we will show you 75 original ideas and techniques on how you can fold napkins. 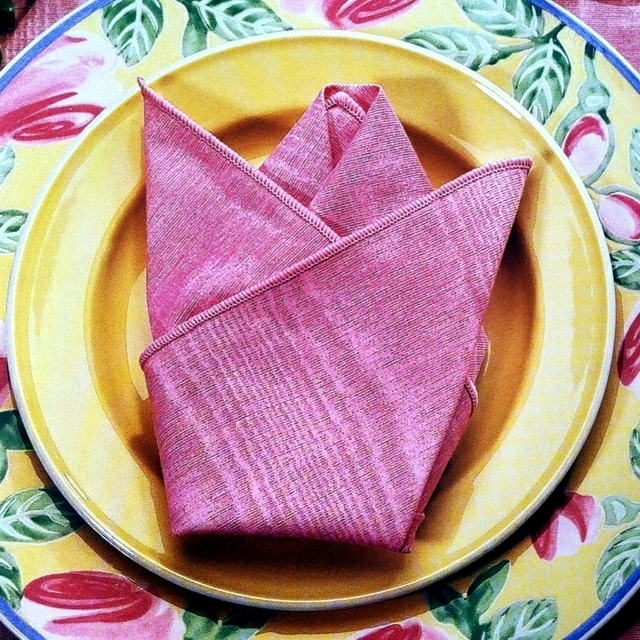 If you want to fold your napkins effectively, then you really do not need complex instructions to do so. 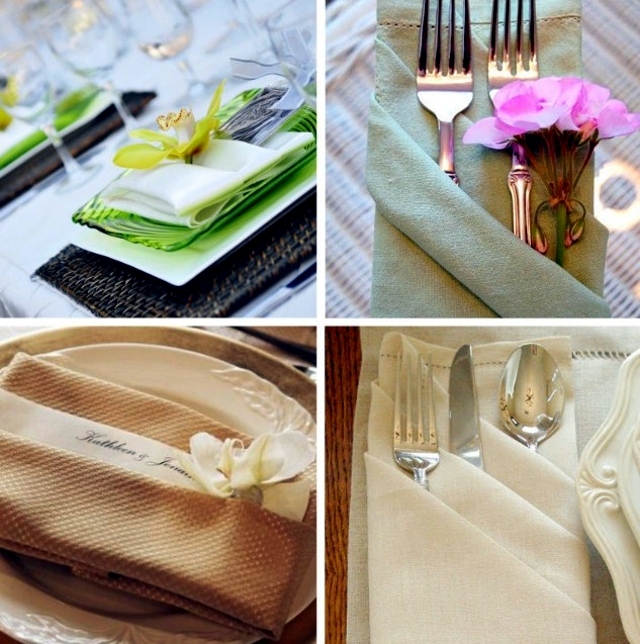 Instead of complex techniques such as Rose, you can easily learn the cutlery pocket. 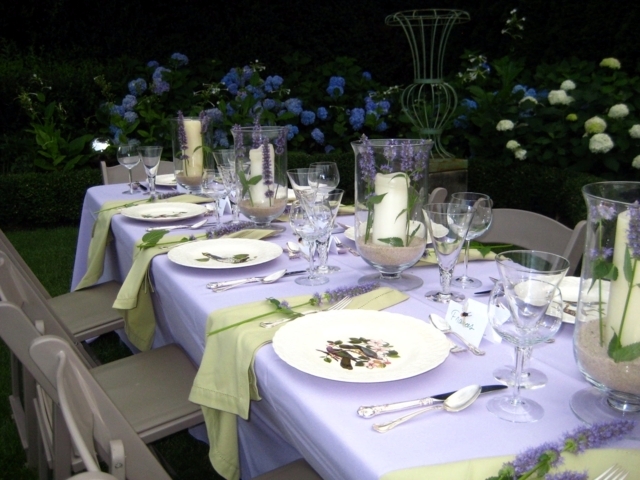 It's super easy, good for beginners and suits formal occasions as well as parties with family and friends garden. 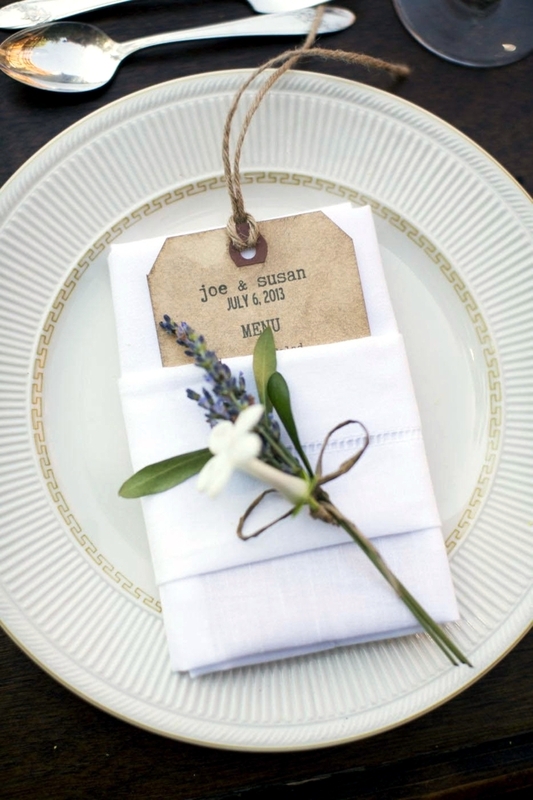 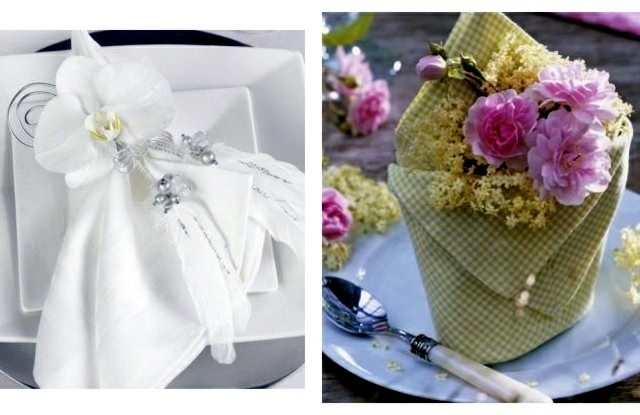 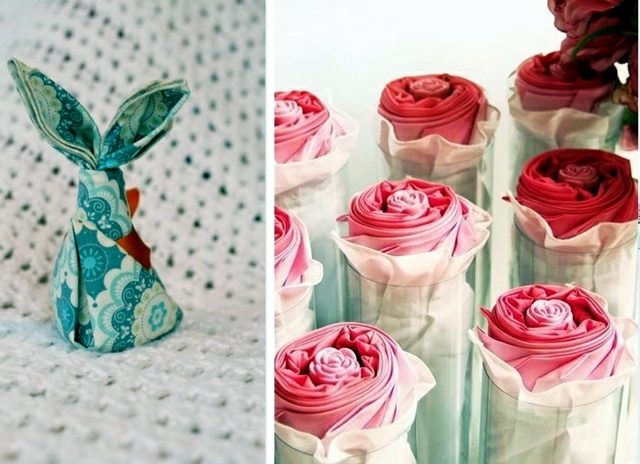 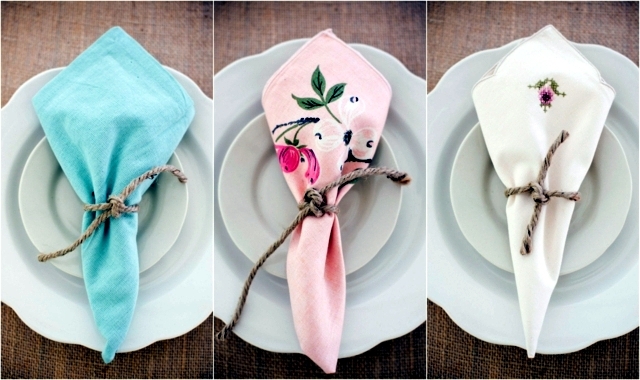 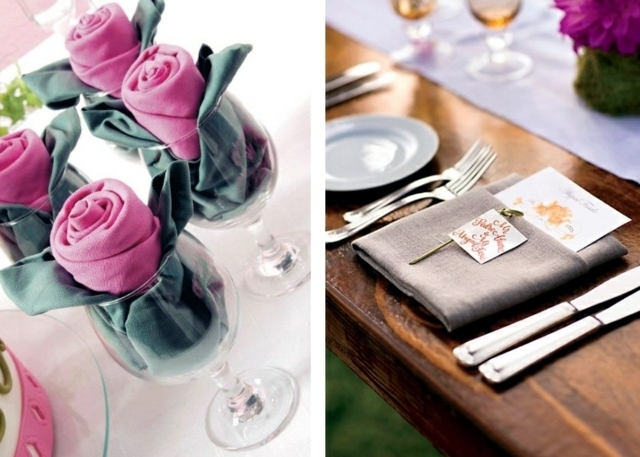 Though, to make the cutlery pocket look more interesting, you can decorate it with fresh flowers. 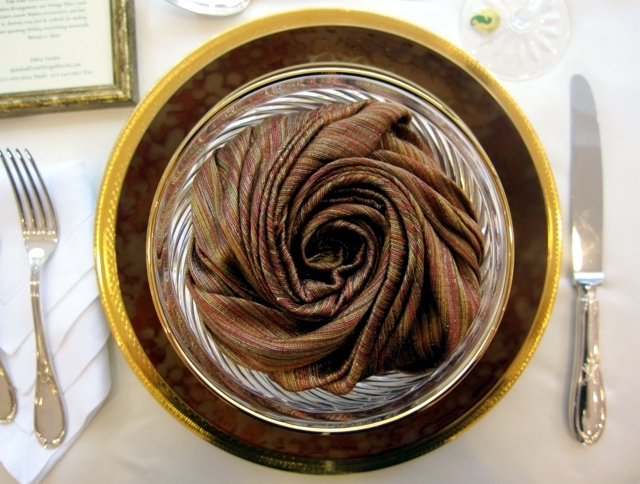 Napkin rings - are another version of folding for beginners. 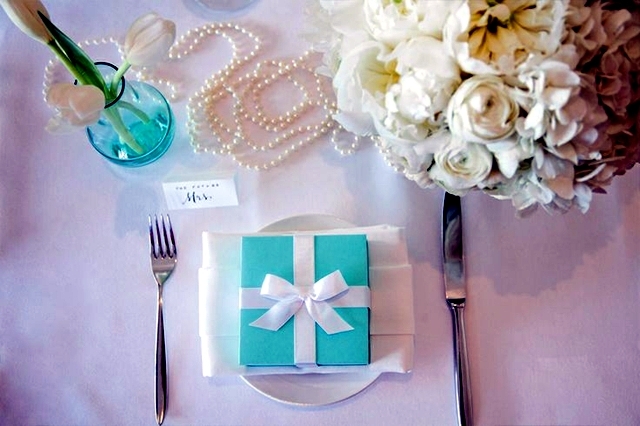 Housekeeping can make the rings themselves, others, just buy it. 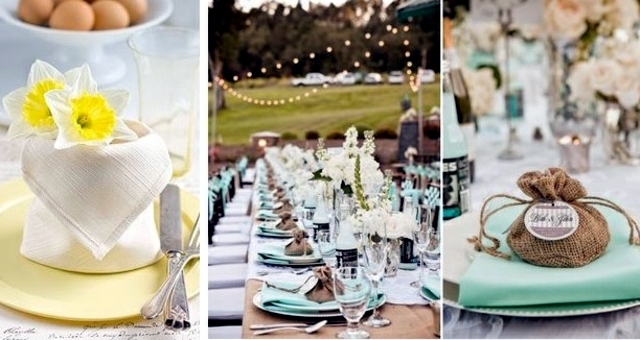 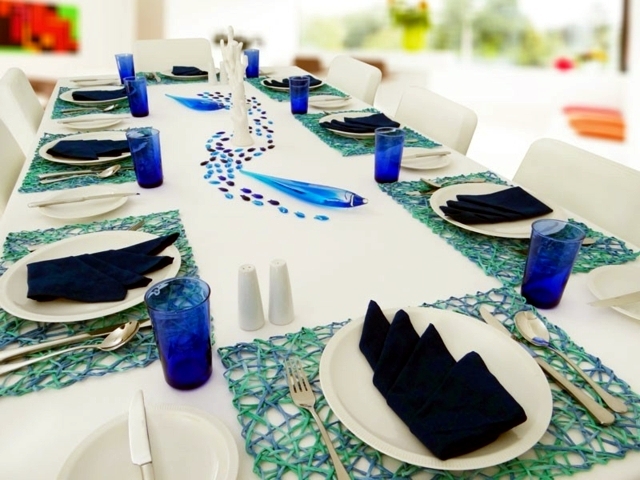 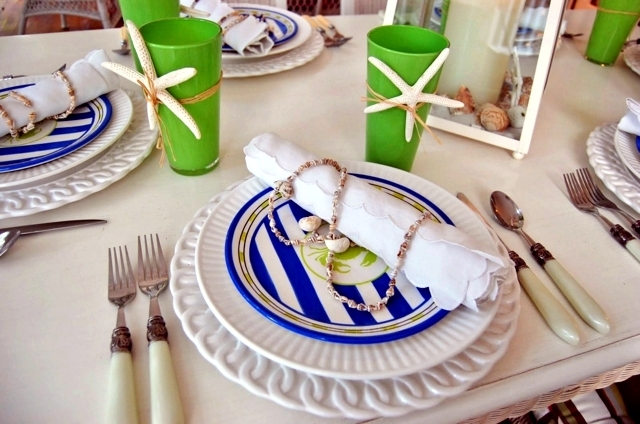 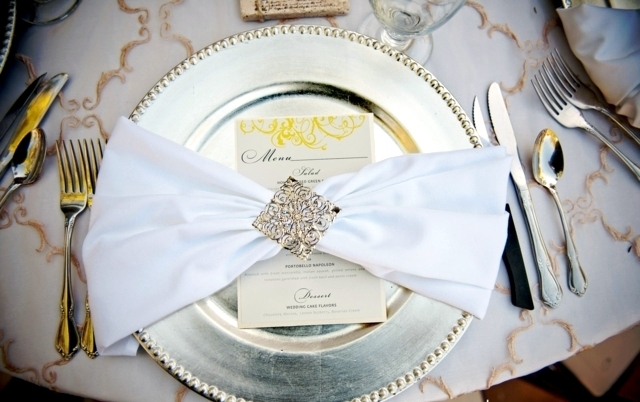 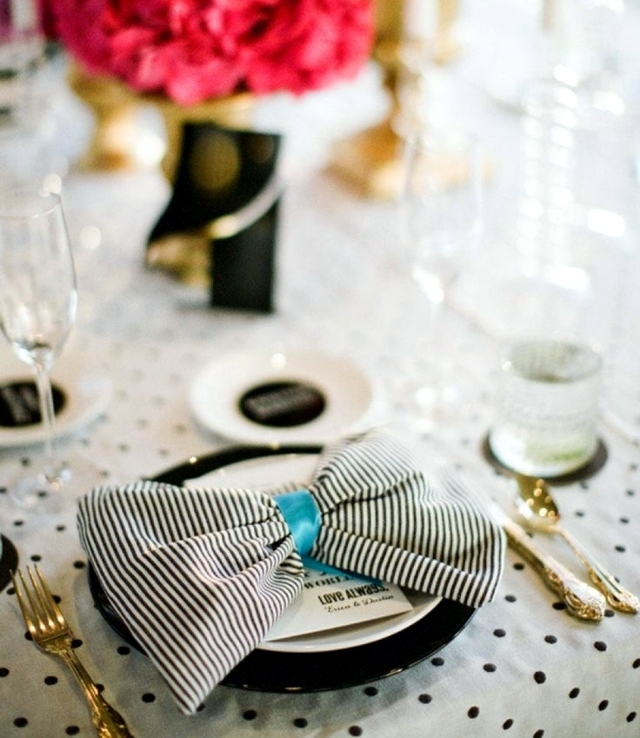 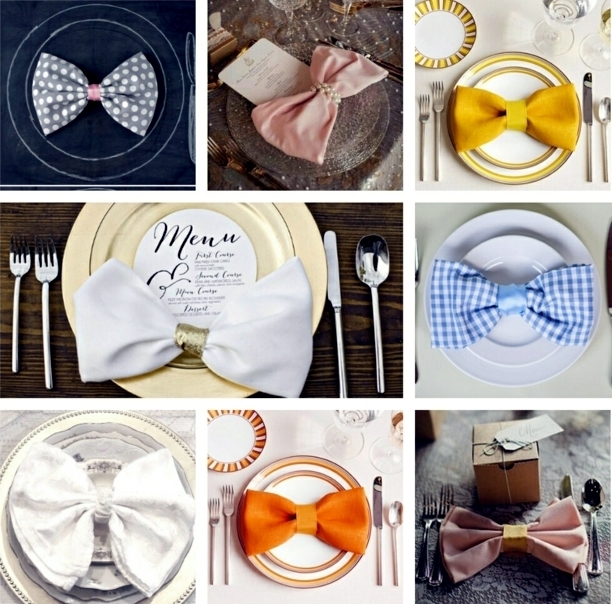 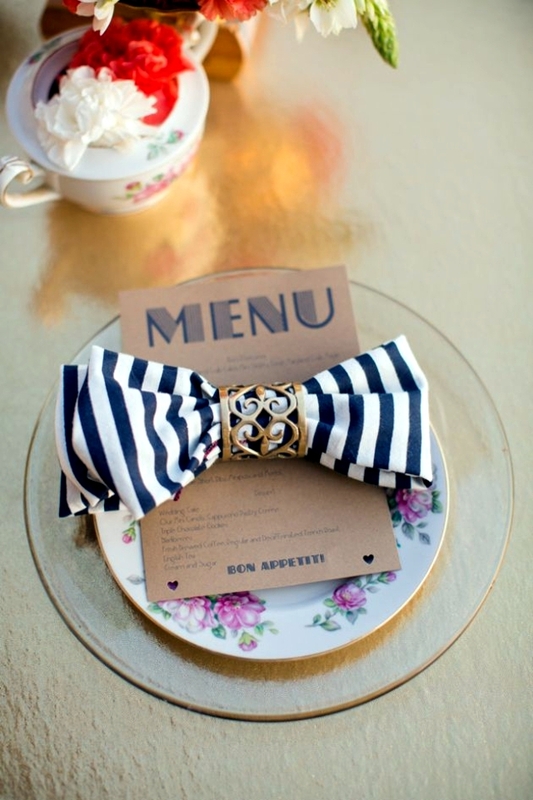 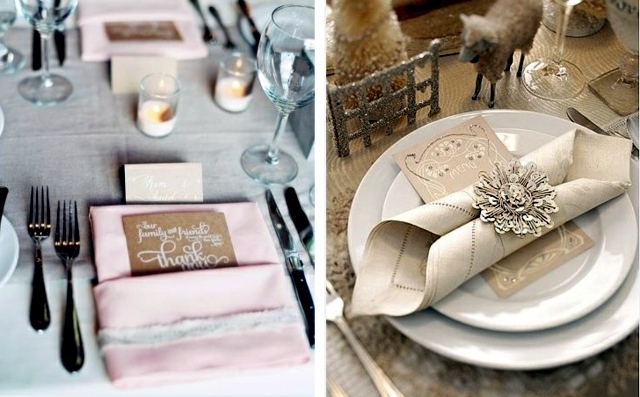 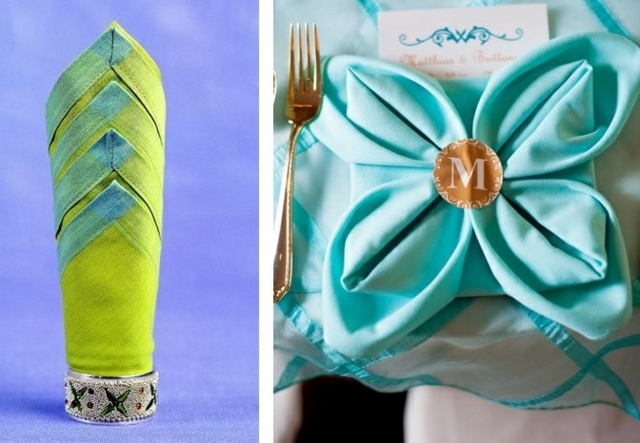 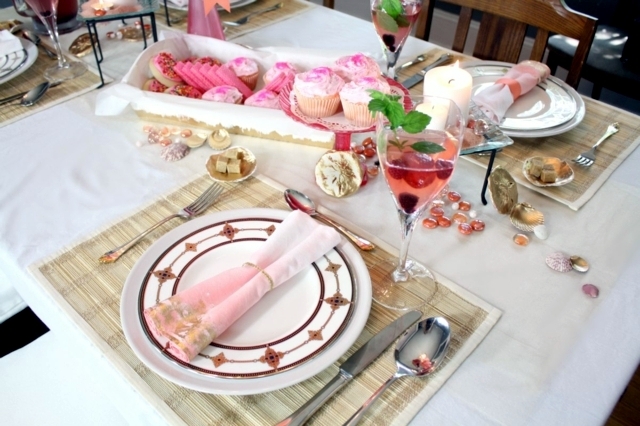 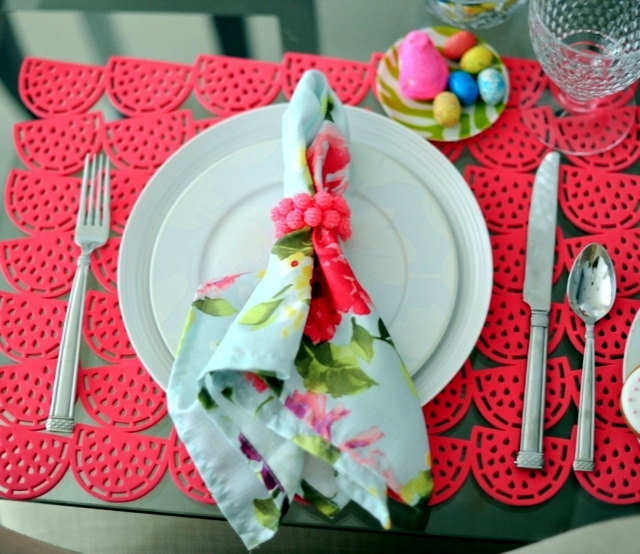 Many versions are available - with rhinestones, lace, shells, and even napkin rings from rope can be used. 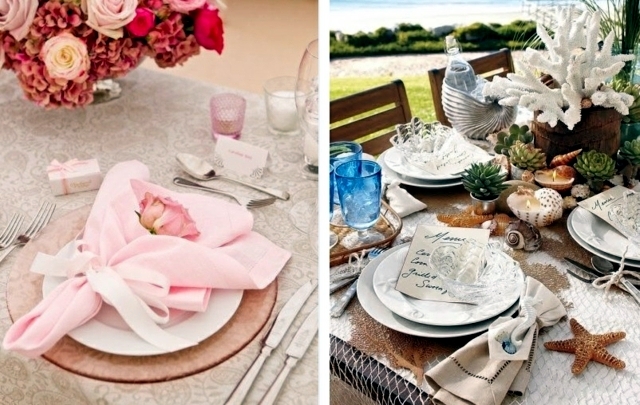 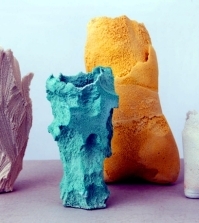 The choice is in your hands! 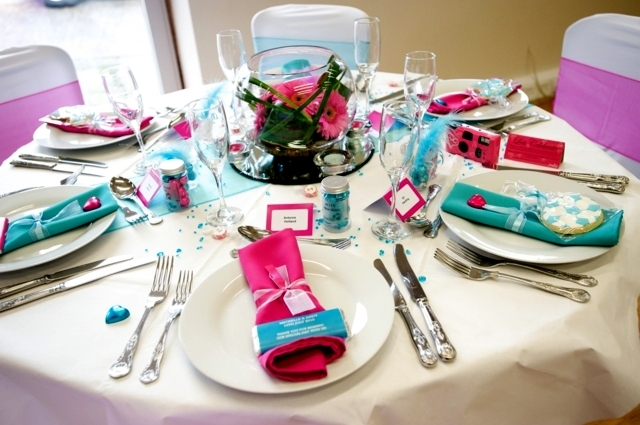 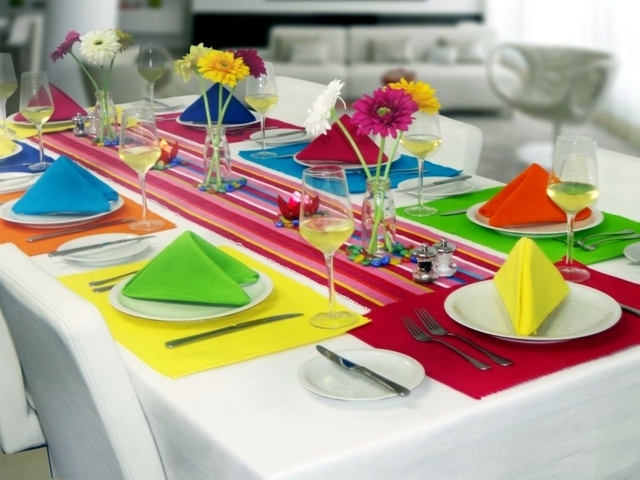 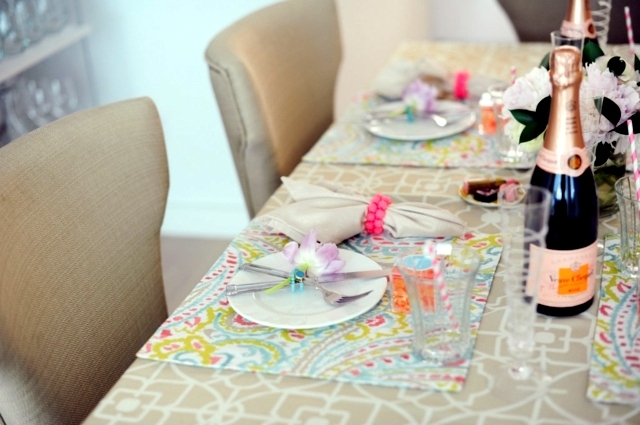 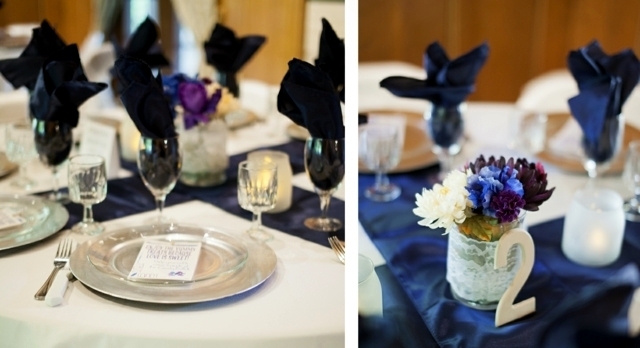 Playing with colors - for the adult tables, you can opt for black and white/ombre napkins, but kids would prefer napkins in all different colors and images. 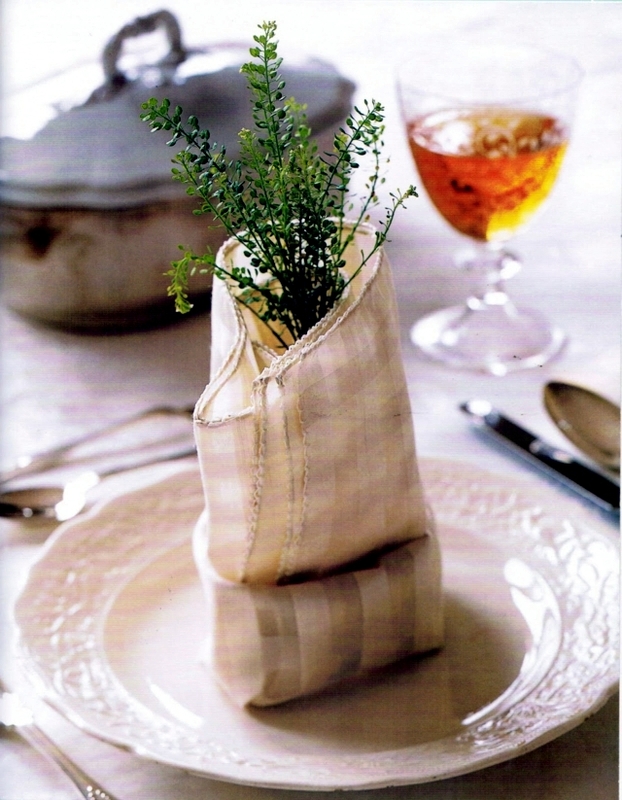 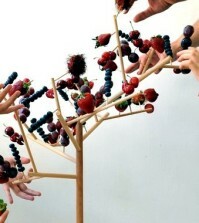 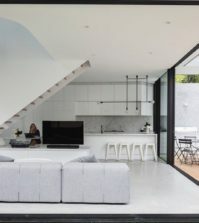 By this way, you can always give the boring folding a shake. 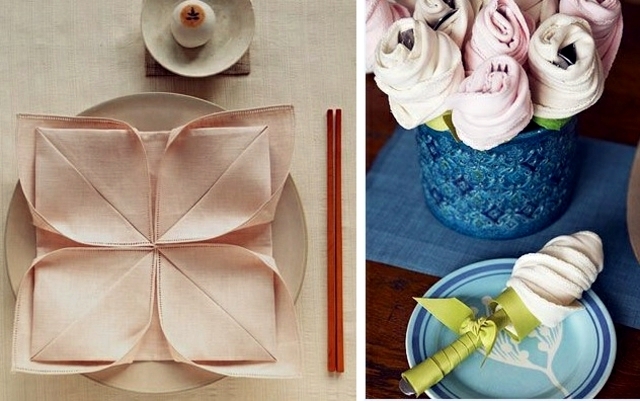 For more ideas and techniques of folding / including videos can be found at the end of the photo gallery /, check below - Maybe you can find one you would do yourself!